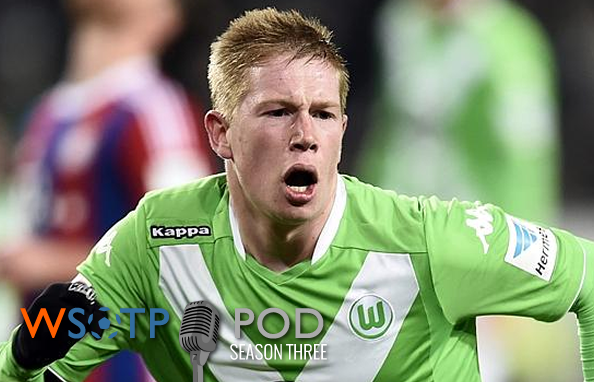 WSOTP pod: what transfer window? It was a hectic week in the world of soccer, particularly for those of us who live in the Cincinnati area. There was an interesting weekend of Premier League football, highlighted by a crazy Manchester City mauling of champions Chelsea. Of course MLS was at it again this weekend, too. The Bundesliga finally made a proper debut on American network television. A new USL team was officially announced here in town, too. And that’s not even mentioning transfer news, which has been peculiarly quiet. And we of course will tackle all of that and more, including our normal weekly segments of League 2 Watch, Fantasy Update and Winners and Wankers. Have a question or topic you want the guys to get into on the next episode? You can always reach out via the social media links at the bottom of the page, or you can send us an email to contact@wrongsideofthepond.com. And don’t forget to subscribe to automatically receive the newest podcast each Tuesday.